The NIA team also met the police team probing the Pansare murder case. 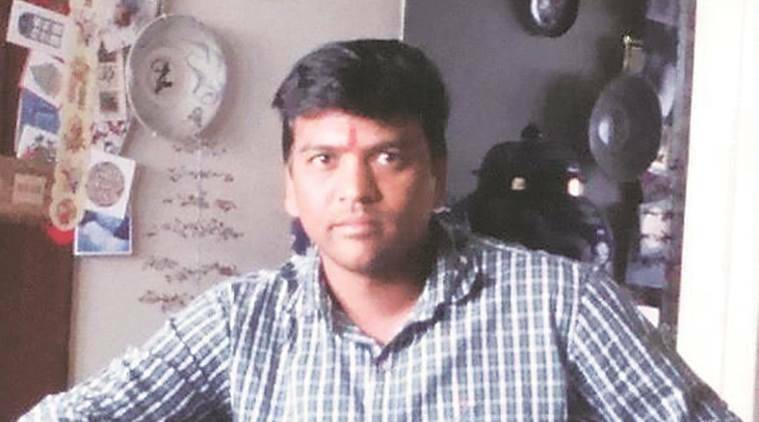 Sleuths of the National Investigating Agency (NIA) Sunday visited Kolhapur and questioned Sameer Gaikwad, who was arrested last week in connection with the murder of Communist leader Govind Pansare. The NIA is learnt to have questioned Gaikwad, a member of radical Hindu outfit Sanatan Sanshtha, after the 2009 Madgaon blast in Goa in and other cases in which the outfit’s role was suspected. The NIA team also met the police team probing the Pansare murder case. A Karnataka Police team investigating the murder of Kannada scholar M M Kalburgi and CBI officials probing the murder of rationalist Narendra Dabholkar are already in Kolhapur. Sources said all teams had an interaction with the NIA officials. They said the NIA questioned Gaikwad regarding the whereabouts of absconding suspects in the Madgaon and Thane blast cases.